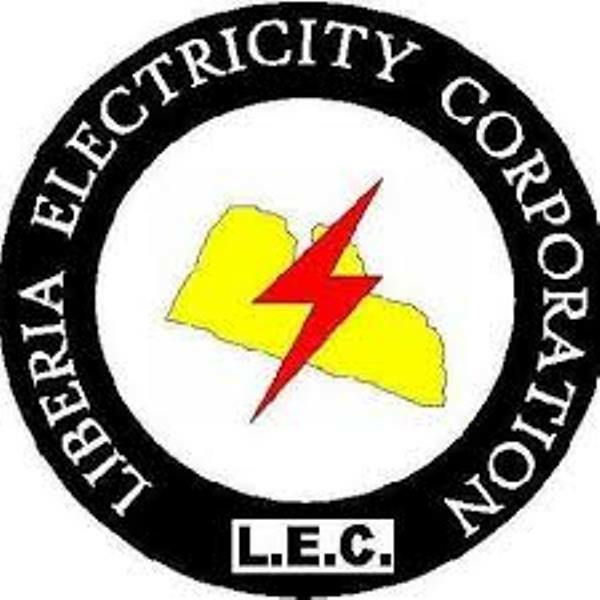 Monrovia – Paying customers in Liberia are poised to endure more hardships and power fluctuations, according to the Liberia Electricity Corporation (LEC). In a statement this week, the power corporation cited the massive increase in electricity demand, mainly driven by power theft, the lack of water at Mt. Coffee due to the dry season, the difficulties LEC has in securing HFO(Heavy Fuel Oil) to run its base load generators and the inability to procure LFO (Light Fuel Oil) for its peaking plant, due to its financial constraints – among reasons why consumers have been experiencing difficulties over the past few months and in the future. The LEC management says load shedding is expected to continue throughout the dry season. However, the situation could change depending on increased water flow or early rains at Mt. Coffee. The corporation says it will however endeavor to minimize Load Shedding in particular during the hours of darkness. “In the interest of fairness load shedding has been organized on a rolling basis to spread the impact across most customers throughout the network. The LEC is load shedding according to the published load shedding schedules, which are available on the LEC website (www.lecliberia.com) or in the local dailies and on social media,” the corporation noted. Consumers are being to treat the electricity system as live and power can be restored at any time. Consumers are also urged to conserve energy by turning off appliances and lights. Electricity supply has been a challenge in Liberia over the past year. At approximately 12%, Liberia has one of the lowest electricity access rates in the world. In the capital city of Monrovia, less than 20% of the population has access to electricity. By 2030, the Government of Liberia aims to meet an anticipated peak demand of 300 MW and serve 1 million customers, connecting 70% of the population in Monrovia and providing access to 35% of the rest of Liberia.